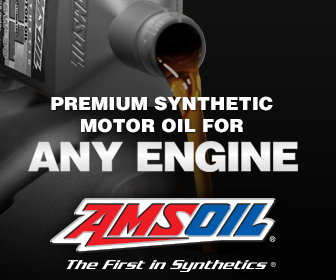 S & B Auto Services Inc is excited to offer AMSOIL Synthetic Lubricants in and around Philadelphia, Pennsylvania. We look forward to serving our community for their automotive repair needs. S & B has been in the business of General Automotive Repair Shops since 2000. S & B Auto Services Inc.